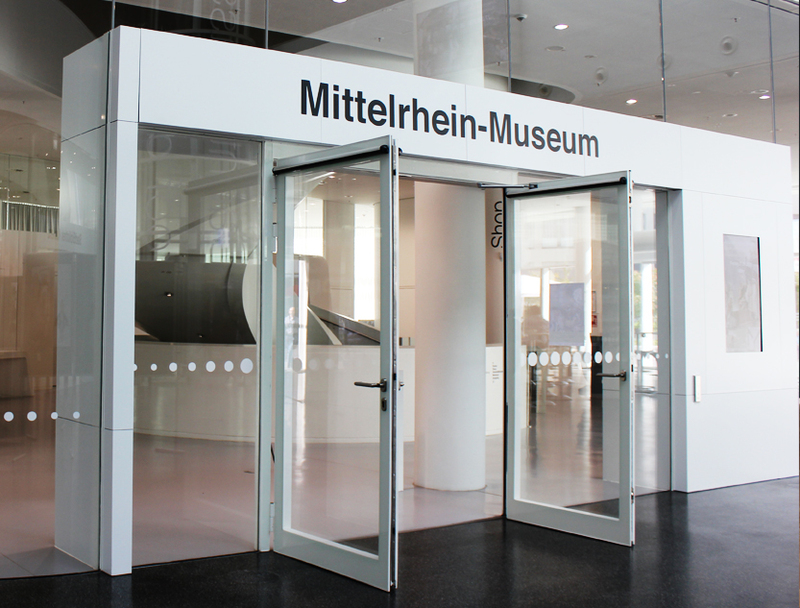 Founded in 1835, the Mittelrhein-Museum (Middle Rhine Museum) is one of the oldest and most well-known civil museums in Germany. 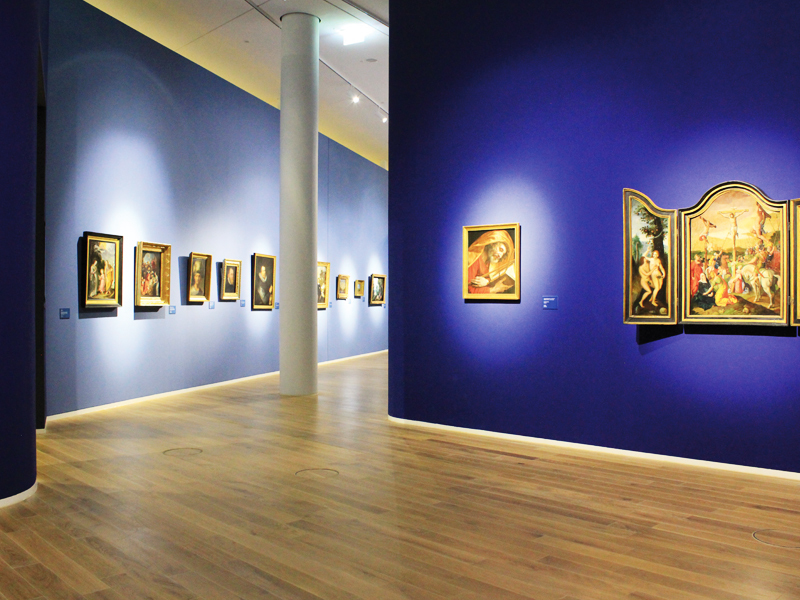 After undergoing several relocations, it has found a spacious setting in the Forum Confluentes which allows a modern presentation of the extensive collection. 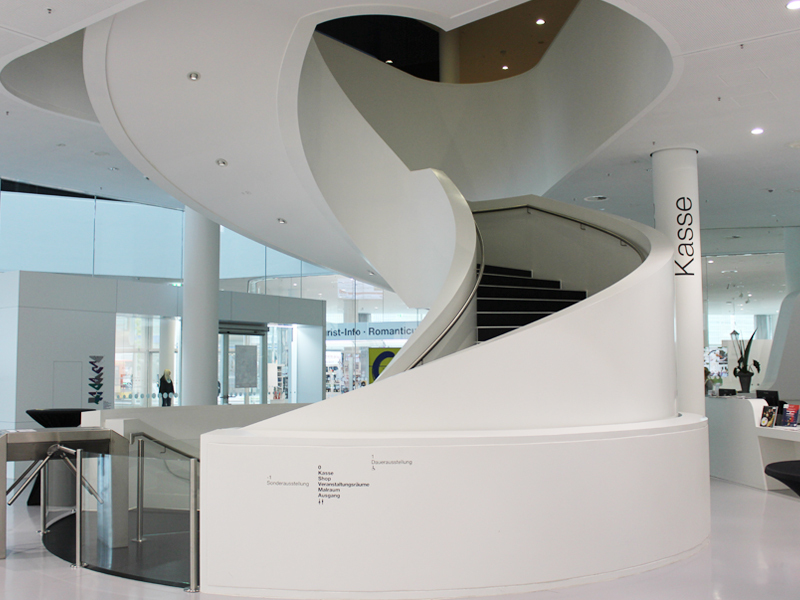 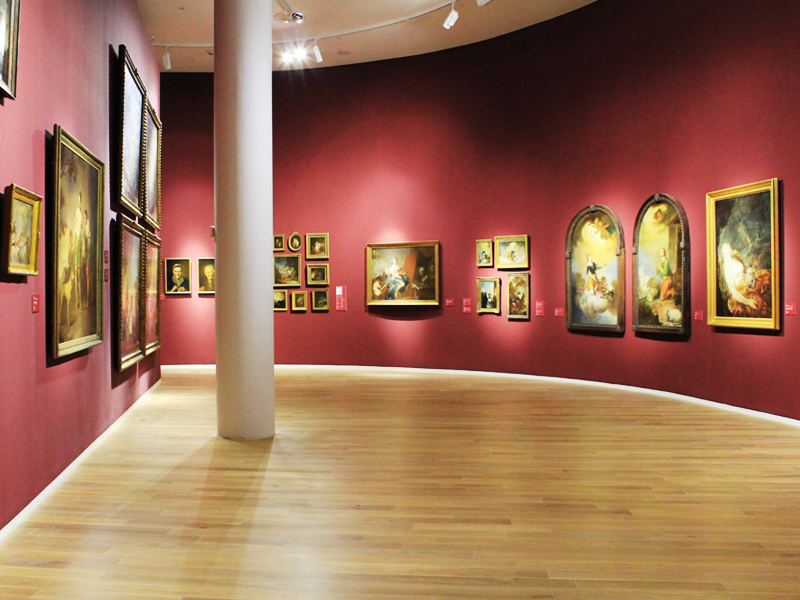 The municipal art collection is shown in a permanent exhibition on the first floor. 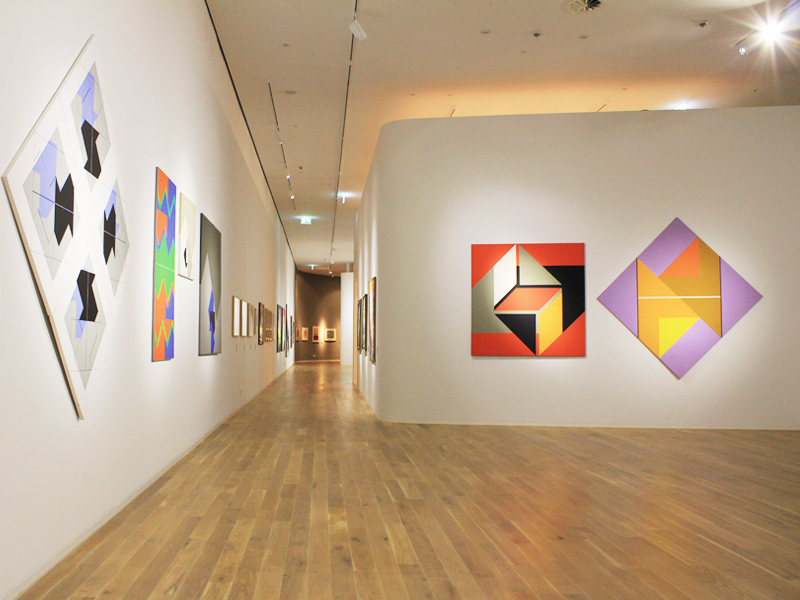 The works range from medieval paintings to baroque art, from the 19th century to modern classics, abstract art of the 50s to concrete paintings. 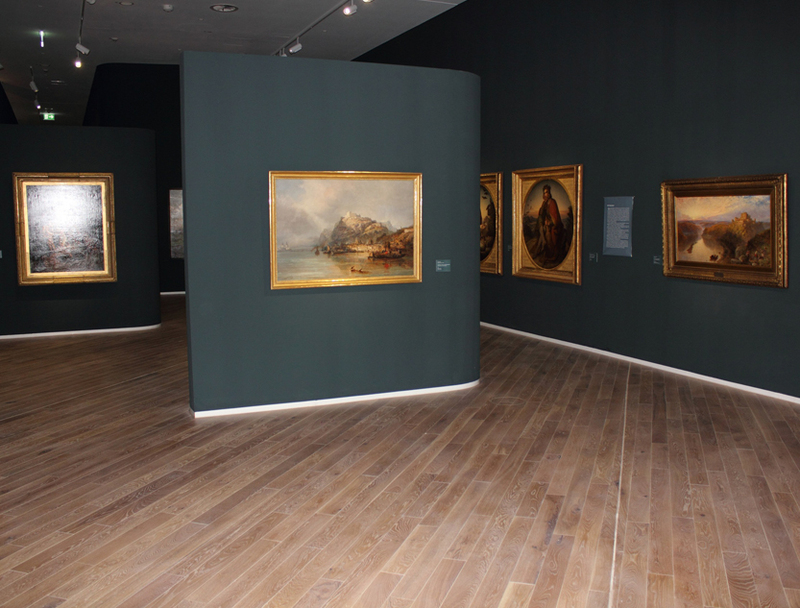 The cultural and historical influences of the church, the Electoral Palace and the middle class are also discussed there and depicted in paintings and sculptures. 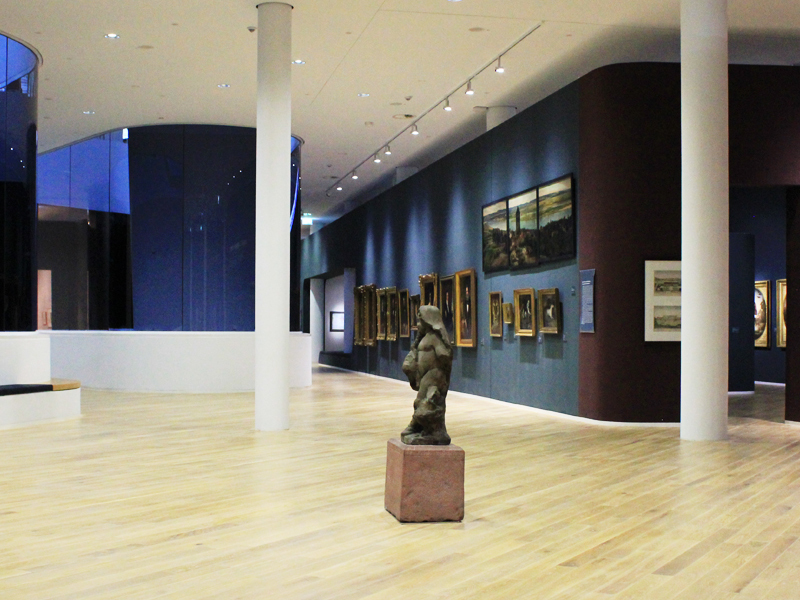 The basement provides space for temporary exhibitions. 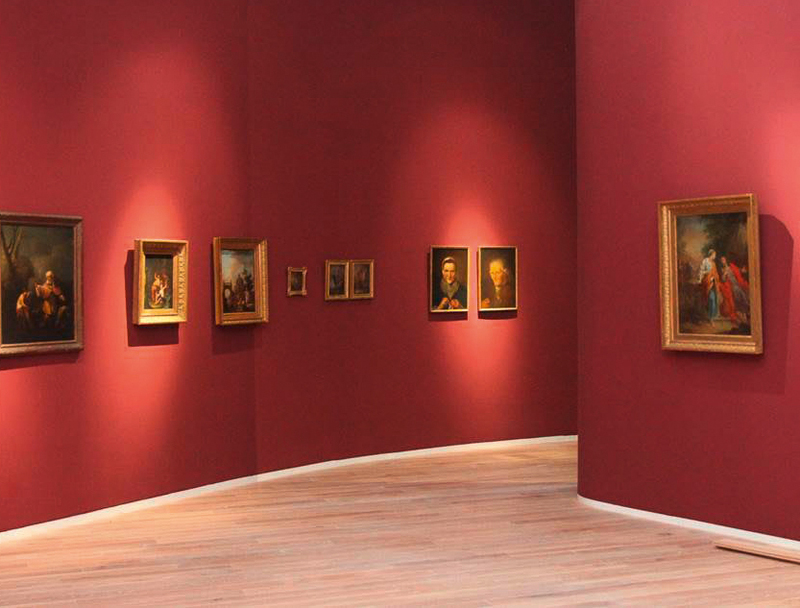 For the first time, visitors can now access the entire collection of the museum digitally and can work in the museum library after registering.